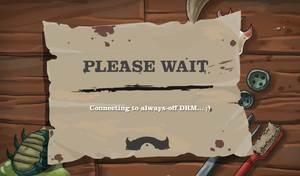 Loading screen stating about connecting to always-off DRM as a joke. After installation game can be played without Steam running. No resolution option. Defaults to desktop resolution. Fullscreen is borderless window. No actual fullscreen mode. 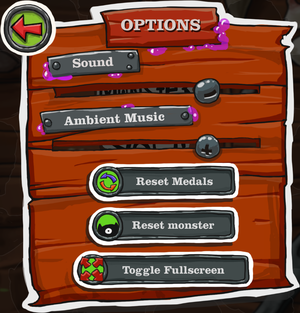 Game is completely playable with mouse and left click. Should work fine with any pointer device. ↑ Major update! 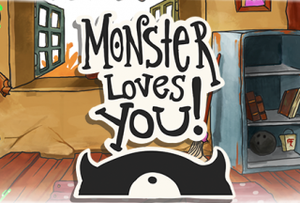 - Steam Community :: Group Announcements :: Monster Loves You! This page was last edited on 14 September 2018, at 12:26.